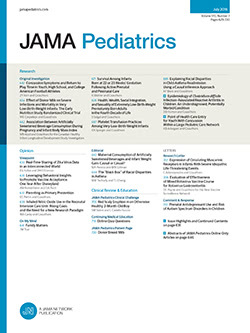 HOW WELL do pediatric residency programs prepare physicians to meet the clinical and psychosocial needs of patients and patients' families? This question is addressed in this issue of the ARCHIVES by Trainor and Krug1 and Bartel and colleagues.2 The successful practice of the art of medicine requires a broad spectrum of knowledge, skills, and attitudes. These authors examine different ends of this spectrum using study techniques that are just as diverse. They not only remind us of how far the practice of medicine has come and how well we do, but also of where we still have room for improvement.